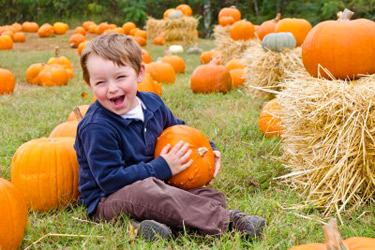 Are you interested in purchasing wholesale North Carolina pumpkins? 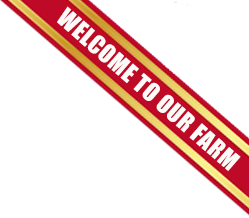 Barr Evergreens has been growing pumpkins on their family farm for the wholesale trade for many years. Their pumpkins are sold to customers all over the eastern United States including garden centers, farm markets, fall festivals, and other retail centers. We are sold out of pumpkins for the 2017 season.